iTools Pro 4.3.9.5 Free Download Latest Version for Windows. 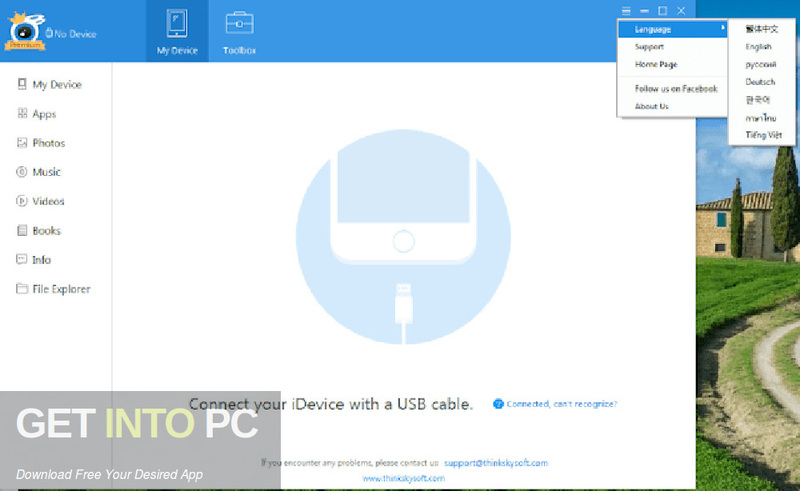 It is full offline installer standalone setup of iTools Pro 4.3.9.5.
iTools Pro 4.3.9.5 is an impressive application for synchronizing and managing iPad, iPhone, iPod and iPod touch devices. 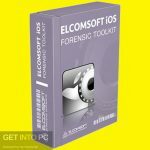 With this tool you can create ringtone, backup your messages and download firmware. You can also download Primo iPhone Data Recovery. 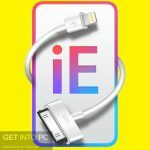 iTools Pro 4.3.9.5 requires iTunes to connect to your devices thus at the 1st run it will automatically detect whether iTunes is installed on your PC or not. 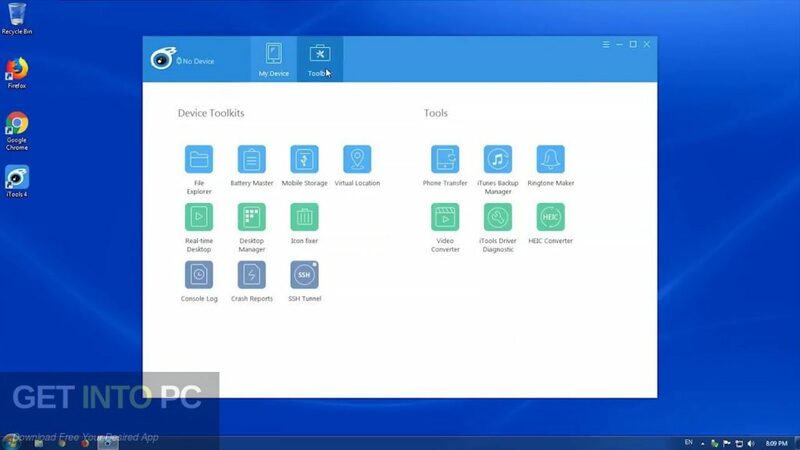 It has got a very simple and straightforward user interfacewhich will let you browse local computer library and device content. Once the device is connected you will be able to view the media files, iBooks and other documents it contains. The local library has been organized in three different sections, one of them is dedicated to for device applications, 2nd one is for media files and the 3rd one for other tools. The “Application” module lets you add various different programs in IPA or PXL format and install them on your device. You can assign customized tags to each application for identifying them easily. The 2nd section has been dedicated to the media files that you need to import from your PC, whether it is music, ringtones or wallpapers. iTools Pro 4.3.9.5 features a ringtone maker, letting you select music file and create your own ringtone with few simple clicks. There is a wallpaper section which will enable you to preview and sort the pictures you add before importing them to your device. It has also got backup feature and you can use this application to backup as well as restore your folders, apps, SMS messages, contacts, call history and system settings. 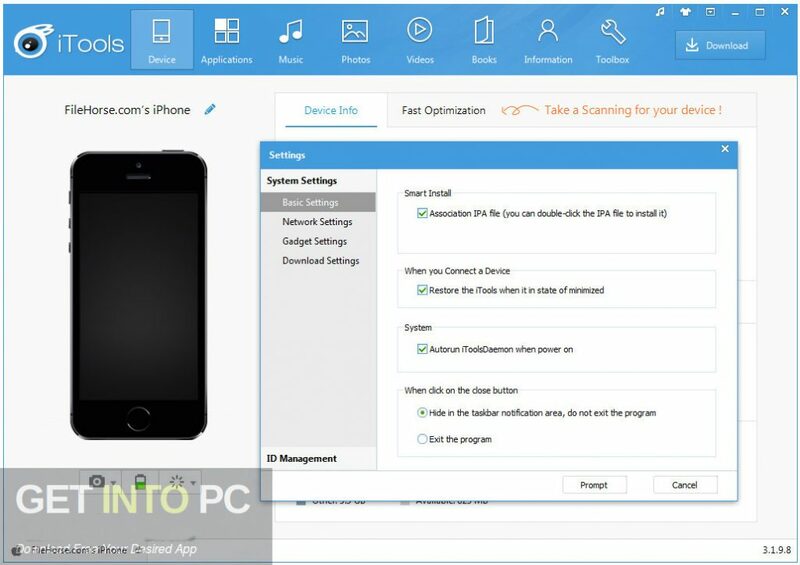 All in all iTools Pro 4.3.9.5 is an impressive application which can eb used for managing the contents of iPhone, iPad and iPod etc. 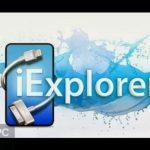 You can also download iExplorer 4.2.2. Below are some noticeable features which you’ll experience after iTools Pro 4.3.9.5 free download. An impressive application for synchronizing and managing iPad, iPhone, iPod and iPod touch devices. 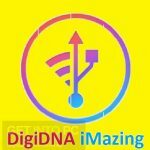 Can create ringtone, backup your messages and download firmware. Requires iTunes to connect to your devices. Got a very simple and straightforward user interface which will let you browse local computer library and device content. Can assign customized tags to each application for identifying them easily. Features a ringtone maker, letting you select music file and create your own ringtone with few simple clicks. 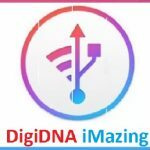 Got backup feature and you can use this application to backup as well as restore your folders, apps, SMS messages, contacts, call history and system settings. Before you start iTools Pro 4.3.9.5 free download, make sure your PC meets minimum system requirements. 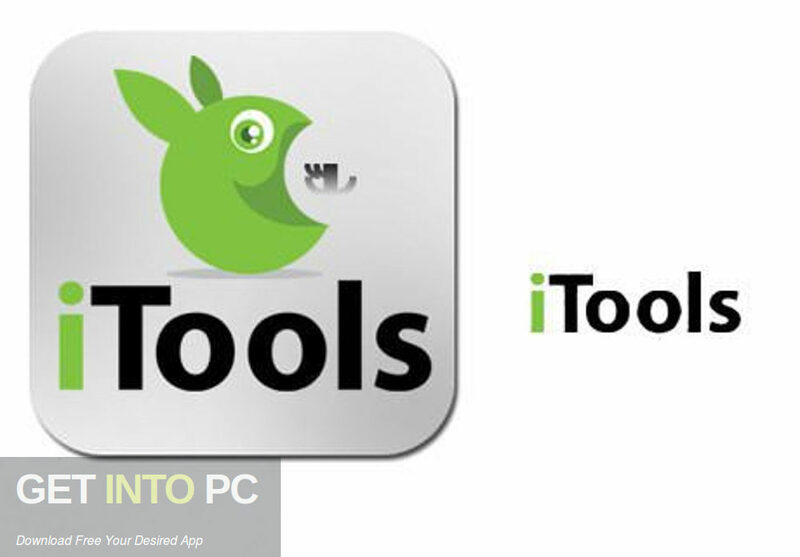 Click on below button to start iTools Pro 4.3.9.5 Free Download. This is complete offline installer and standalone setup for iTools Pro 4.3.9.5. This would be compatible with 64 bit windows.